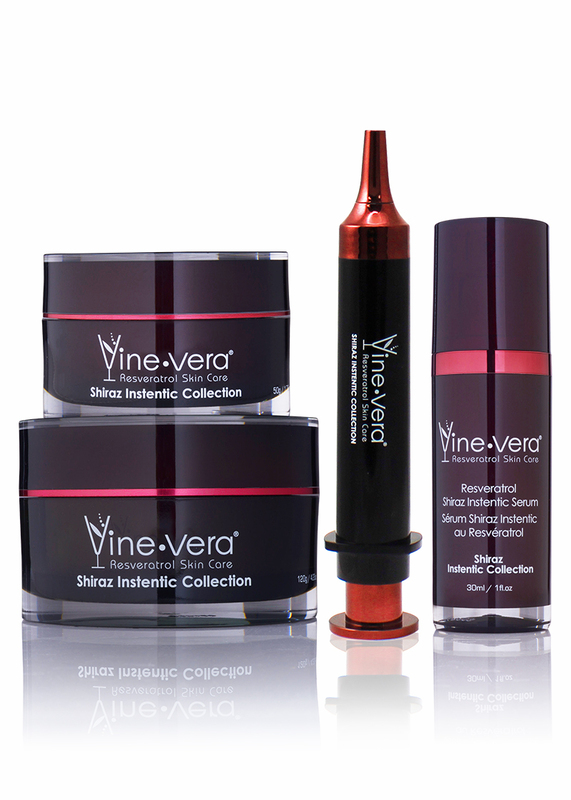 The Shiraz Instentic Collection is a uniquely formulated collection focusing on firming and lifting the skin. The exclusive ingredient making this collection so successful is DMAE. 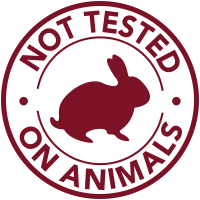 DMAE will allow your skin to look and feel softer while diminishing the appearance of fine lines and wrinkles. Not only will DMAE give you instant results, but will allow the benefits to accumulate over time to combat future signs of aging. 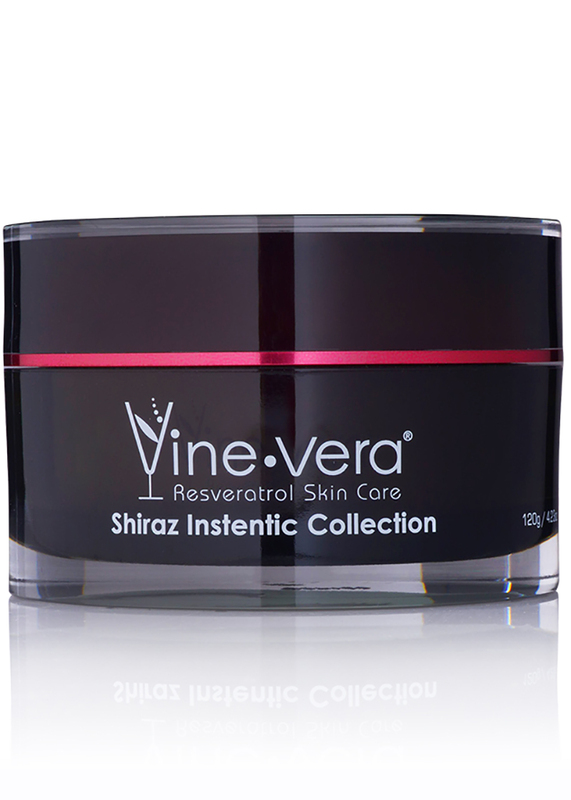 Resveratrol Shiraz Instentic Facelift – 50 g. / 1.76 oz. This cream is the grand finale of the Resveratrol Shiraz Collection. 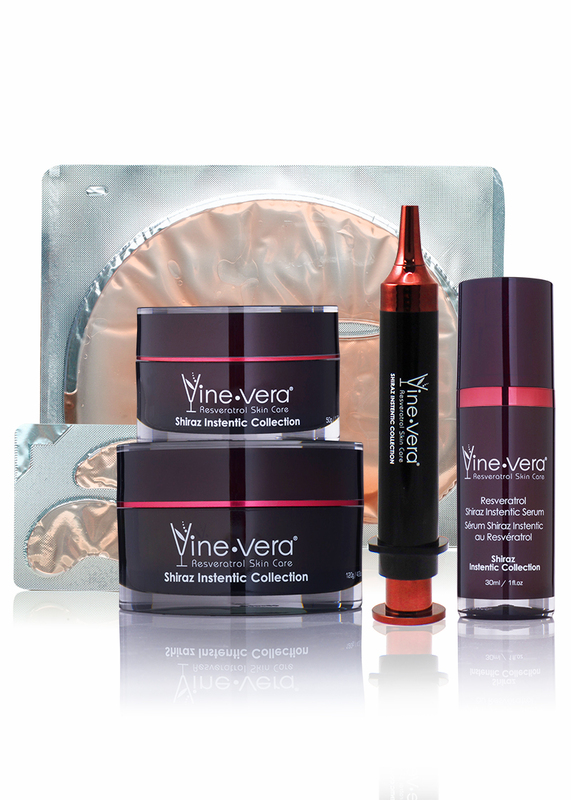 Boost your skin with the trendy ingredient DMAE, Resveratrol Ferment extract and vitamins. This rich yet non-greasy formula will leave your skin feeling firmer and more youthful looking. 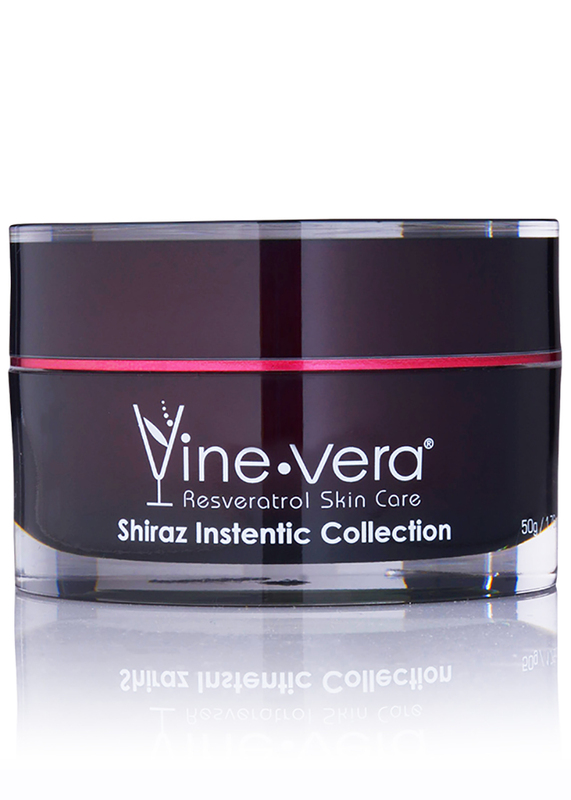 Resveratrol Shiraz Instentic Mask – 120 g. / 4.23 oz. This revolutionary mask helps with achieving an immediate youthful appearance. Formulated with derivatives of vitamins A (Retinyl Palmitate) and E (Tocopheryl Acetate), Resveratrol and Seaweed Extract (Laminaria Japonica Extract), it will help reduce the appearance of wrinkles and sagging skin, resulting in more youthful, radiant appearance. 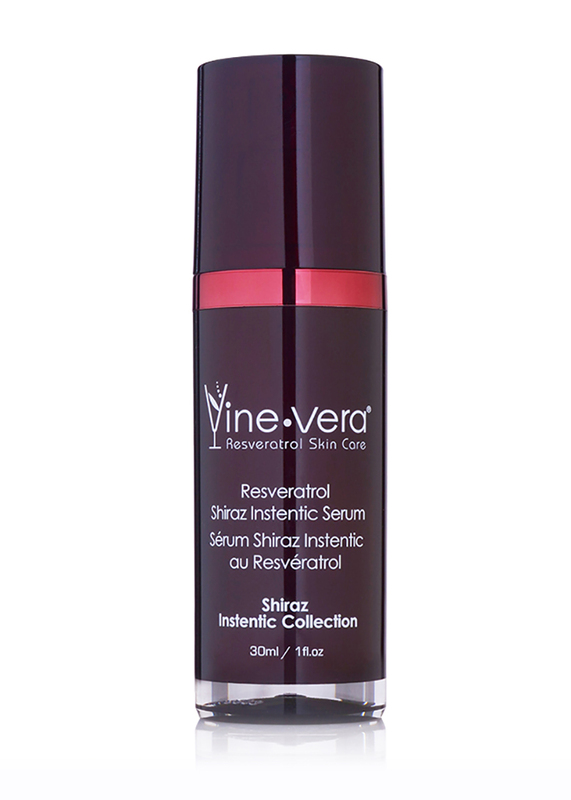 Resveratrol Shiraz Instetic Serum – 30 ml. / 1 fl. oz. This potent skin firming serum was formulated with Sodium Hyaluronate, Dimethylaminoethanol Tartrate, vitamin A (Retinyl Palmitate) derivative and Resveratrol Ferment extract to visibly reduce the look of wrinkled skin. Used regularly, this serum will reduce the appearance of aging, for a more youthful look. Resveratrol Shiraz Instentic Non-Surgical Syringe™ – 13 g. / 0.46 oz.